Springtime has finally reached Berlin and with it, us at AllStyle Tattoo. 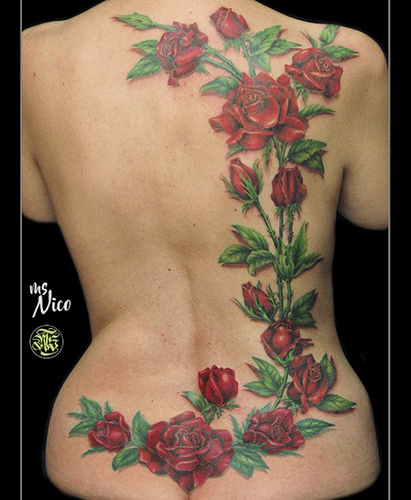 We’re celebrating the start of this sunny season with this beautiful rose-backpiece by miss Nico. Inspired to get some springtime ink yourself? Send us your ideas!